River cruise companies who will take the best care of your bucket list trip. As we start thinking about the holiday season, I find myself looking back on the joyous, festive moments spent with my family during my childhood in Germany. Having grown up in Dresden, which hosts the oldest and largest Christmas market in Germany, I was particularly thrilled to be able to share this childhood experience with my own daughter, Isabel. The lights twinkle and the aroma of freshly baked gingerbread and mulled wine fills the air when you visit some of the world’s largest Christmas Markets including Nuremberg’s legendary Christkindlesmarkt. Here, shoppers are treated to over 100 red and white canvas-topped stalls offering hand-made crafts, glass blown ornaments, toys, carved angels and brightly colored wool scarves and mittens. The exciting spirit of the season shines just as brightly onboard our fleet through festive ambiance, a cheery crew and themed activities including tree decorating contests and gingerbread-making demonstrations! My favorite event each week is the special Christmas party - the ship is filled with warm sounds of carolers (our staff often practices for weeks in advance!) and guests adorn their best attire to enjoy a traditional European holiday dinner paired with delightful regional wines that Rudi and I have chosen for the occasion. For those looking to experience the magic of an AmaWaterways Christmas Markets cruise, it’s not too late to book. The Christmas Markets along the Rhine and Danube rivers start as early as November 21 but all are in full swing from November 25 until December 24. 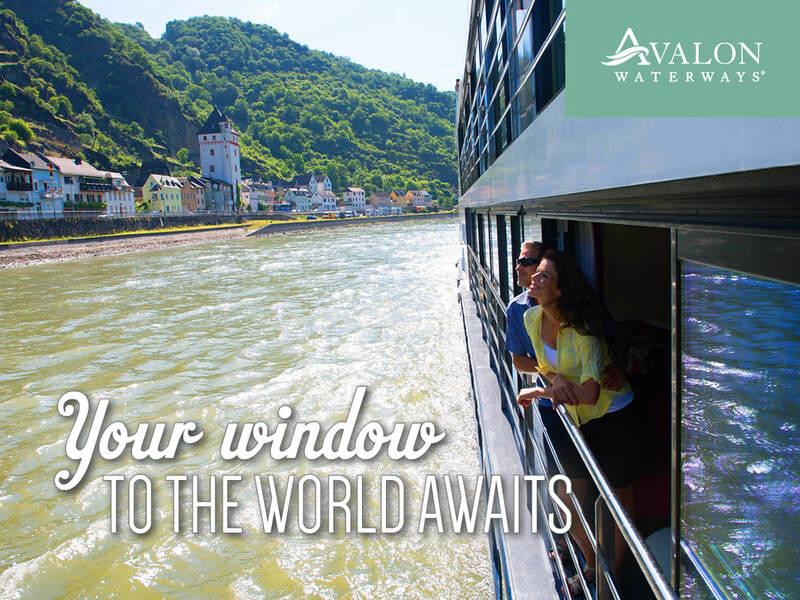 Whether you are travelling as a couple or with a large group of friends and family, your time on board AmaWaterways during the holiday season is sure to create a perfect blend of old and new world traditions. We are particularly happy to give a warm welcome to our solo travelers during the festive season – we take extra care and attention to ensure they feel part of our AmaWaterways family at this special time of the year. The holiday season is truly a special time for me and my family and it’s an honor to have the opportunity to share some of my heritage and help create new Christmas traditions for all our guests along the rivers of Europe. From our AmaWaterways family at the Christmas Markets to your family wherever they may be… Merry Christmas! Frohe Weihnachten! Joyeux Noël! Boldog Karácsonyt! Veselé Vianoce! Vrolijk Kerstfeest!